One of the most common misconceptions about Down syndrome is that people with this condition come with their own challenges, and raising a child with Down syndrome can be an intimidating task. However, contrary to popular belief, individuals with Down syndrome can excel in school, work, live independently, and make a difference if given an opportunity. “A child born with Down syndrome today has brighter prospects than at any other point in history,” New Atlantis Senior Editor Caitrin Keiper wrote in an article. But sadly, according to appalling statistics, 67–88 percent of unborn babies diagnosed with Down syndrome are aborted in the United States, 9o percent in the United Kingdom, 98 percent in Denmark, and 100 percent in Iceland. Should society stop a fetus’s beating heart just because of an extra chromosome? Hollywood actor Ashton Kutcher got his point across by uploading a moving speech by Special Olympian, actor, and disability advocate Frank Stephens on Facebook. 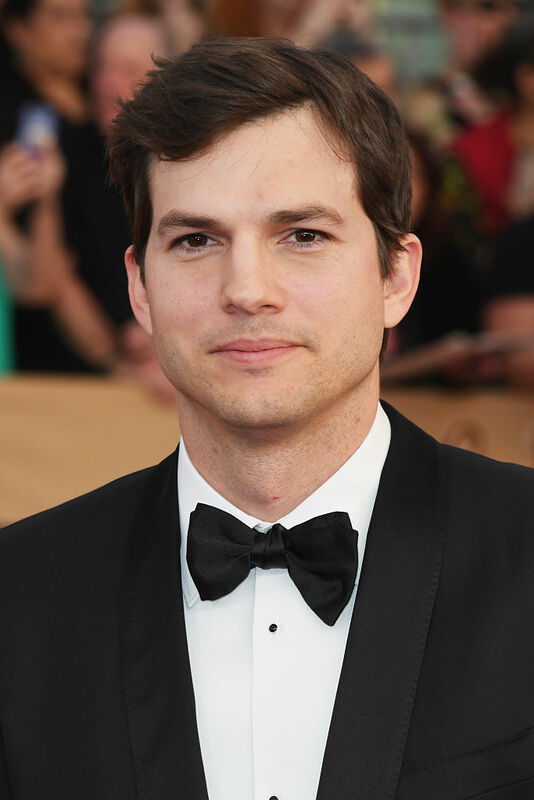 “Everyone’s life is valuable,” Kutcher captioned the thought-provoking video. “Whatever you learn today, please remember this: I am a man with Down syndrome and my life is worth living,” Stephens stresses. In the video, Stephens explains why unborn babies diagnosed with Down syndrome should not be aborted, and instead be given a chance to live. 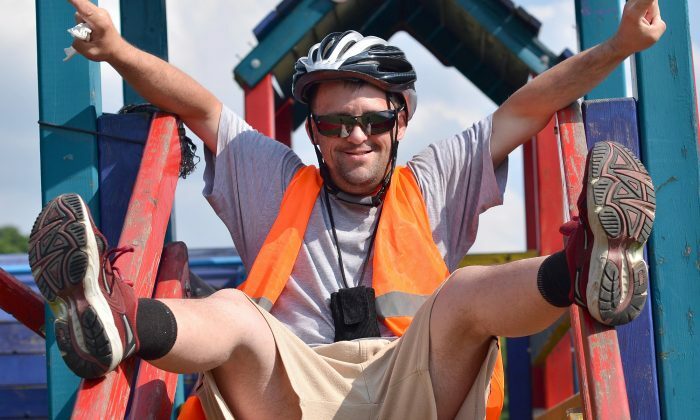 “I don’t feel I should have to justify my existence, but to those who question the value of people with Down syndrome, I would make three points,” he says. It’s not the first time the video of Frank Stephens’s 2017 testimony made its rounds on social media. Nevertheless, Kutcher’s post has gone super viral, racking up more than 21 million views, over 219,000 reactions, and some 12,000 comments. The video supposedly could have garnered this attention due to Virginia’s proposed abortion bill, and the recent passing of the controversial Reproductive Health Act, which loosens the restrictions on late-term abortions. “You are absolutely correct,” another commented. Whilst some abortion rights activists were not too happy. “I think he’s awesome. But you can not. I repeat can not take away a women’s choice to not have a child if she becomes aware there is a possibility of a birth defect of any kind or maybe perhaps she knows she doesn’t have the patience or the money to care for a ill child ??? Can’t forget that. It doesn’t mean his life isn’t worth living it means you don’t and nobody has a right to tell any women what to do with her body. End of story. Complete end of story. It is nobody else’s choice but hers,” one woman opined. Many users, who have family members with Down syndrome or other disabilities, hit back at the abortion rights activists. “I’ve gotten to travel all over the world. I get to workshop a play in New York. I’m going to be in two documentaries which will be on next month. And I have a lovely girlfriend, friends and a wonderful family,” he said. Isn’t it simply cruel to deny a being the chance to live even before they are born?